Many of us aren't researchers, we rely on other "information brokers" such as the media or authors to translate information to us, but because information is spread across the web, even with awesome media members, we may not be seeing the big picture from everyone's point of view. Certain political groups know this, and exploit that by intentionally circulating disinformation, polarizing information, or purposefully inflammatory content to get different sides to disagree and get angry at each other. We think it's about time we have a formal and inclusive process for considering all available information from everyone's point of view so that we can come to consensus on what's fact and what's fiction regarding social issues...don't you? We are a non-profit program of a 501(c)3 educational non-profit organization that is applying technology to help the US sort through all available arguments so we can get to the bottom of our most persistent debates. Our team has a background in debate and argumentation technologies as well as non-profit management and non-partisan community organizing, and you can read more about us here . Join us in making this project possible by supporting this non-profit campaign. 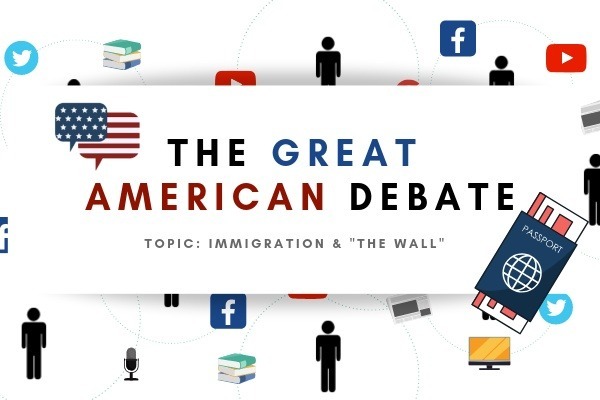 If you support this campaign, funds will go to support analyzing the debate about "The Wall." 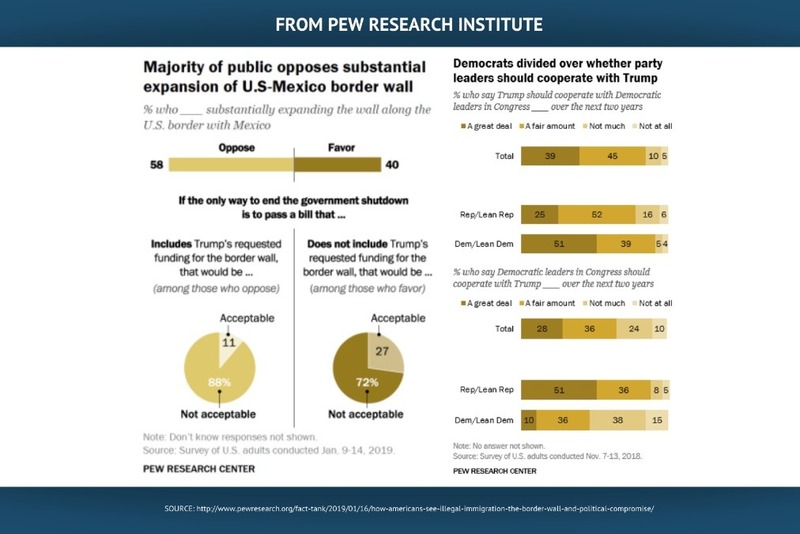 If you don't think there's any debate about "The Wall," then check out this report. US citizens are divided on this issue. - Do we have a southern border immigration "problem(s)" and how is it being defined? - Is "The Wall" expected to solve the immigration problems cited previously? - Are there other solutions to address the problems mentioned? 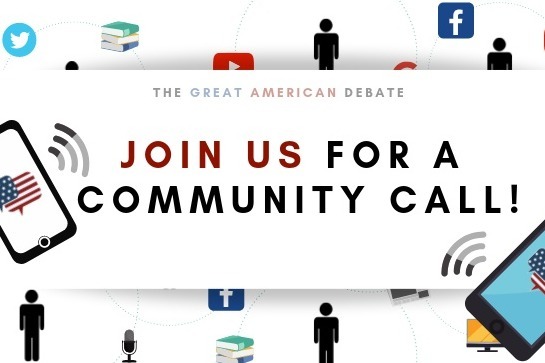 If you want to see arguments from all sides of this debate analyzed and put into one place for everyone to see, please support this campaign. 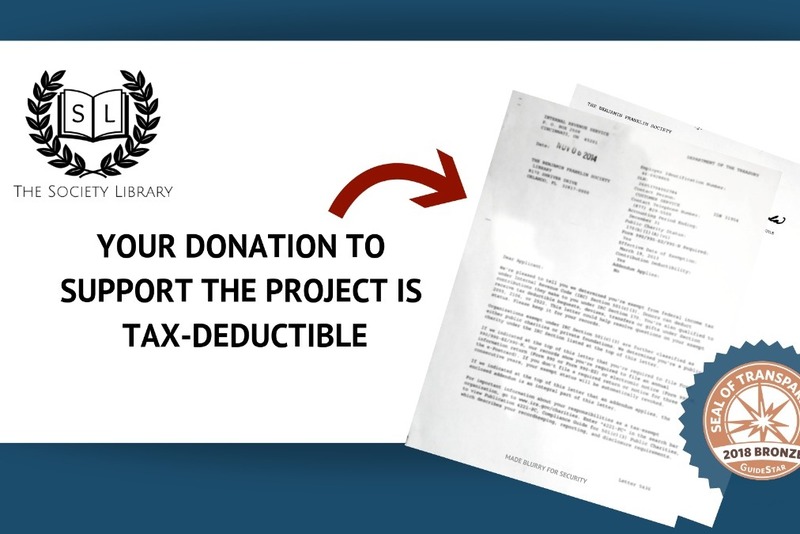 This non-profit project is fiscally sponsored by a 501(c)3 non-profit granted a seal of transparency by Guidestar , the Benjamin Franklin Society Library (DBA the Society Library). Use this form to ask questions and subscribe to get info about how to get on a community call!